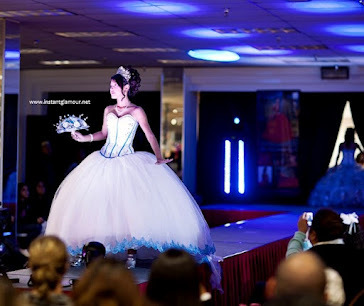 These two beautiful quince dresses are designed by La Glitter. 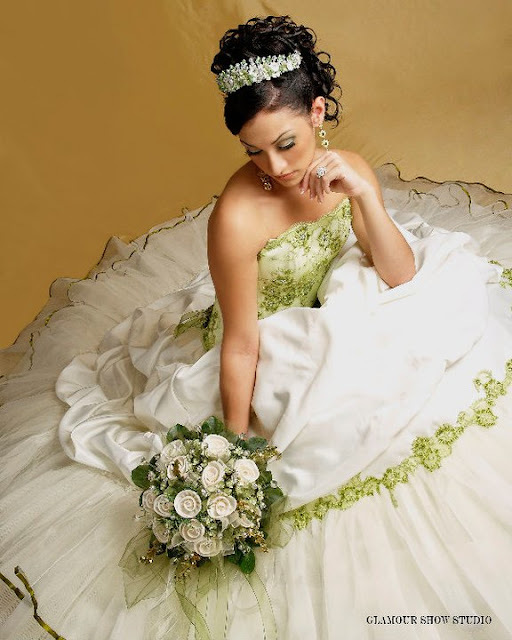 Their Houston location is PlazAmericas Mall. 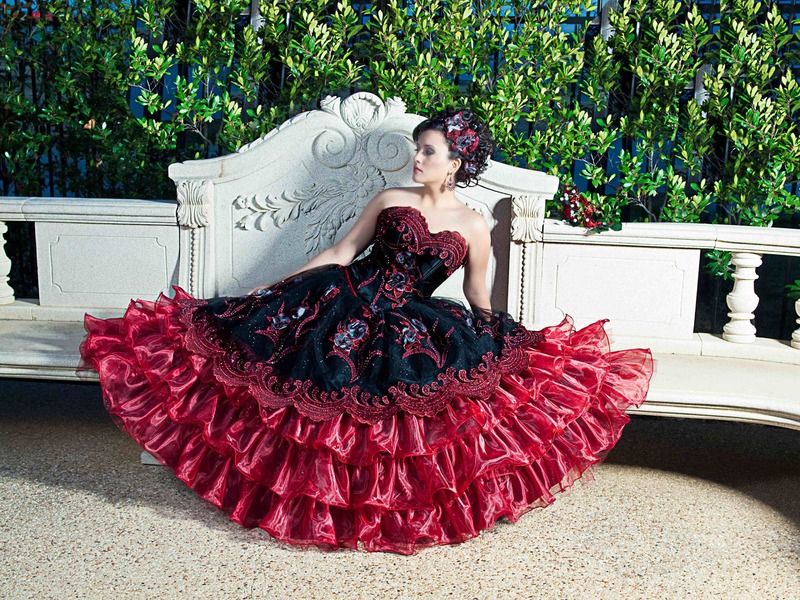 Which quinceanera dress do you like better?